In the event that you or a loved one is battling with severe alcohol or substance addiction, His House inpatient rehab centers could help. We provide intensive therapy and methods that are crucial in defeating drug and alcohol abuse, and restoring your health, happiness, and productivity. Our inpatient drug and alcohol rehab centers provide patients the chance to be involved and work together with other co-patients who share the same afflictions. As a community, patients can socialize and get inspiration from other recovering patients, while simultaneously receiving all the necessary aid and assistance necessary for successfully recovering from addiction. 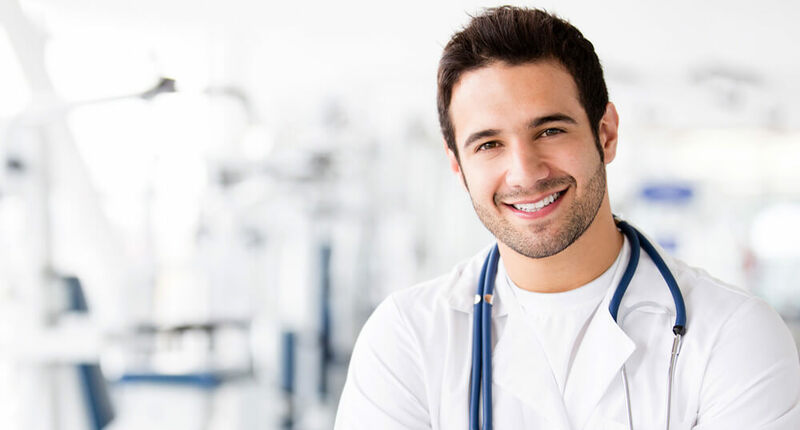 Provide round-the-clock medical care and assistance. Keep you medically supervised and secure, especially once the inevitable withdrawal symptoms start kicking in. Make sure that you undergo regular and comprehensive psychiatric assessment. Help in prescribing and managing medications necessary in your recovery process. Address not only your substance abuse problem, but also other co-occurring medical, mental health, and behavioral issues. Provide therapies for patients (individually, as a group, and with their respective families). Educate you on how to prevent relapses and overcome ‘euphoric recall’ or the itch to return to your old habits. Continue to assist former patients by means of regular aftercare or outpatient follow-up visits. Your stay at our long-term inpatient drug rehab centers may be as brief as 30 days or as long as one year, depending on your particular case and your in-house progress. If you feel more comfortable and at ease with a certain group you happen to identify with, we will be glad to place you in one accordingly. After all, since you might have to stay for 30 days or longer, we might as well give you the chance to somehow choose a more comfortable setting. Treatment and recovery are made more efficient when you are in a more positive and friendlier environment. Basically, rehab programs, both inpatient and outpatient, provide virtually the same methods of treatment and recovery. The difference is in the intensity of the care offered ad the needs of each patient. People with less severe forms of substance dependence are not required to undergo inpatient treatment and recovery. If, as prescribed by our healthcare providers, you can receive rehabilitative care in the comfort of your own home, then expect to regularly check in at our clinics and treatment centers for the necessary counseling and medication. Outpatient treatment is also less expensive than its inpatient counterpart. Inpatient rehab care covers not only therapy, medical, and laboratory expenses, but also includes food and boarding expenses. Nonetheless, the benefits of inpatient treatment far outweigh its costs. Those who have been suffering from long-term substance abuse. Those with co-occurring medical, psychological, and behavioral problems. If you happen to be one of these people, it is rest assured that we keep high-standard rehabilitative treatment programs conducted in facilities designed for safety and in a supportive environment for patients. All skilled and experienced members of the behavioral health field strongly recommend that patients to not attempt to detox and rehabilitate without professional help. Although well-meant and seemingly harmless, going “cold turkey” is dangerous and can be fatal. Whether alcohol, drugs, or both, detoxification can only be done properly and safely under medical supervision and assistance. Especially for long-term abusers of drugs or alcohol, the initial withdrawal symptoms can be severe, agonizing, and almost impossible to handle. In some cases, withdrawal can be fatal. His House residential treatment centers begin with detox, introducing a plan involving therapy, medical assistance and sometimes medications to ease the withdrawal. Such meds will be closely and constantly monitored by our medical staff. And if the sole reason for your attempt to go cold turkey at home instead of going to rehab is a feeling of embarrassment and public stigma, don’t worry. Your security and privacy is protected by the Health Insurance Portability Accountability Act (HIPAA). You can trust that we will keep everything private and confidential as required by law. Call today to learn more about His House and residential rehab treatment center.